Nepal Tea does not ship to your selected country. 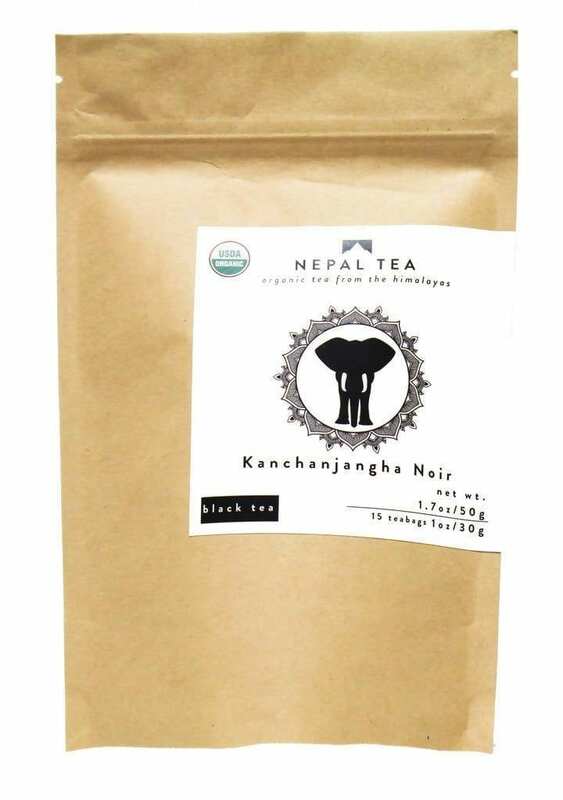 Kanchanjangha Noir is the premium black tea produced at Kanchanjangha Tea Estate (KTE). 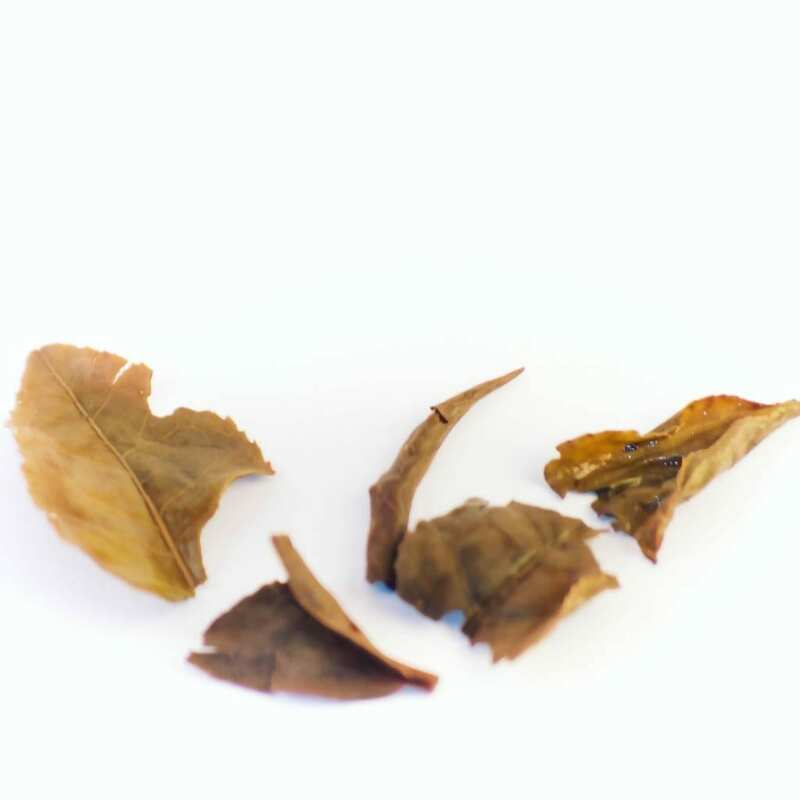 It is a fully oxidized tea and its unique processing technique just makes it the perfect invigorating morning drink for all. 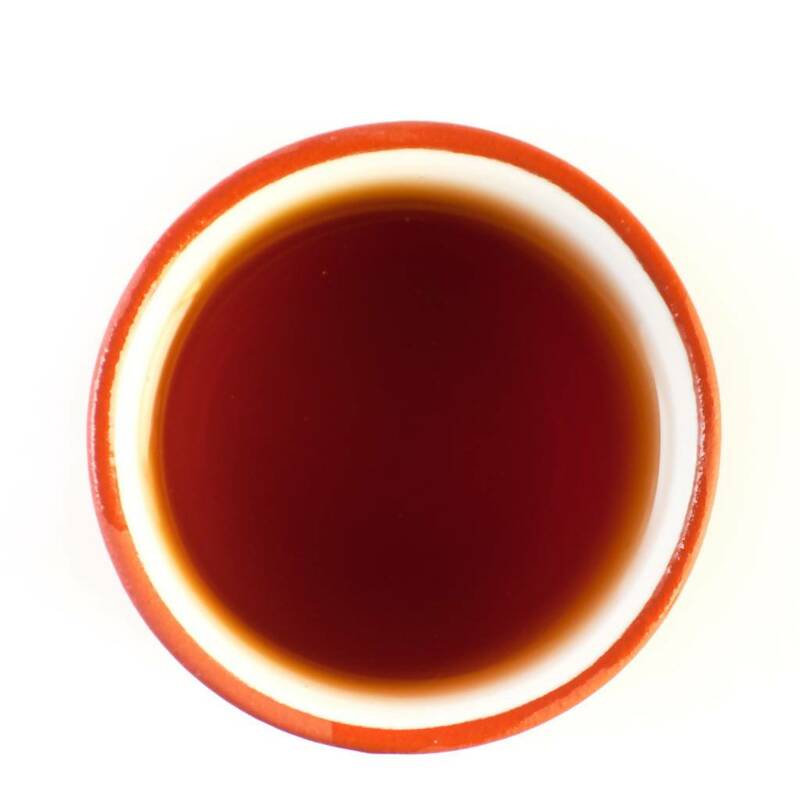 Kanchanjangha Noir has a distinct brisk flavor with deep and vibrant reddish brown infusion. 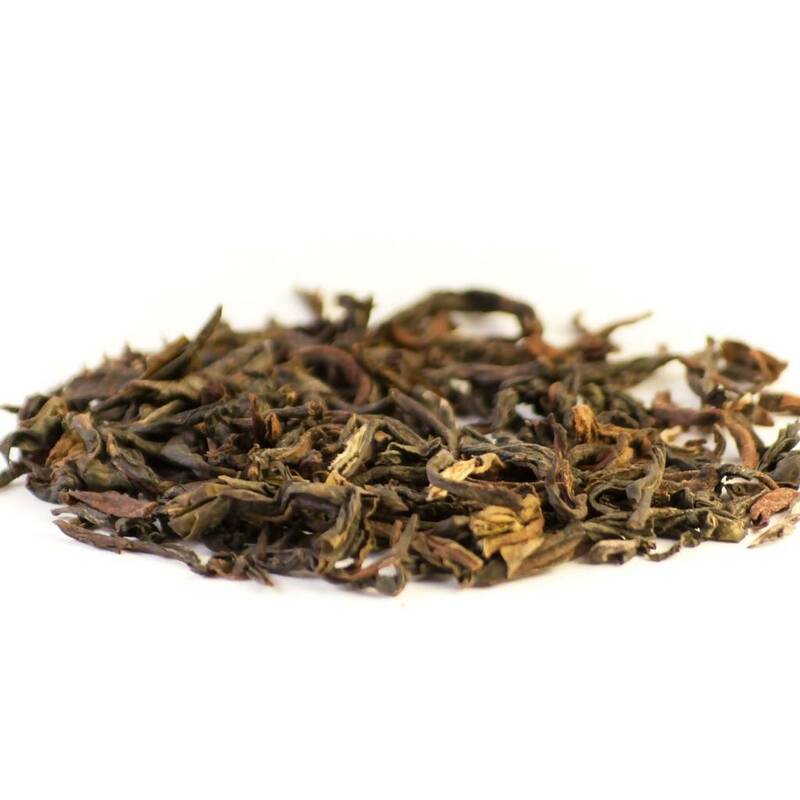 The high elevation of the tea bushes results in a fresh fruity/ flowery aroma with hints of caramel. The malty flavors and taste notes such as raisins and dark chocolate is prominent.